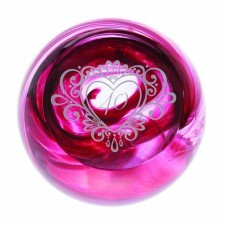 Caithness Glass is designed and manufactured in Crieff, in the far north of Scotland. 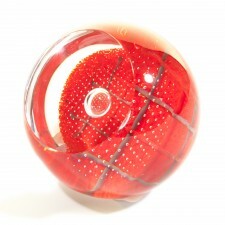 With 50+ years of Scottish glassmaking expertise, Caithness Glass has established a reputation as the world’s foremost designers and producers of collectable glass paperweights. 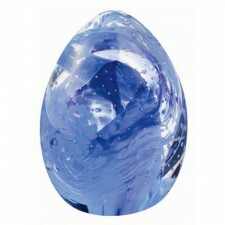 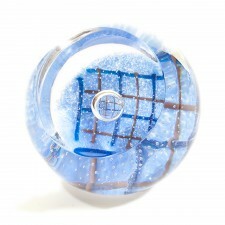 Each and every Caithness paperweight is a unique work of art. 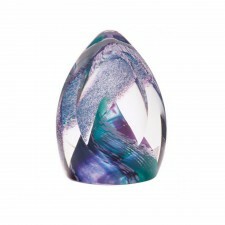 Designed by a member of Caithness’ dedicated Design Team, each paperweight is inspired by the beautiful colours of the Scottish landscape. 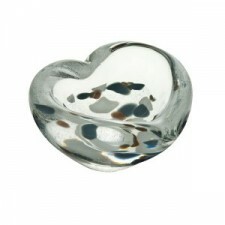 Individually handcrafted to the highest possible standards by the skilled makers in Caithness’ Crieff studios, each piece is identifiable down to the individual designer. 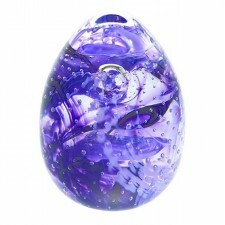 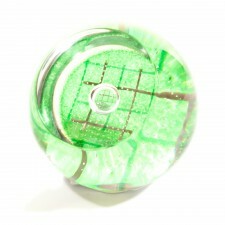 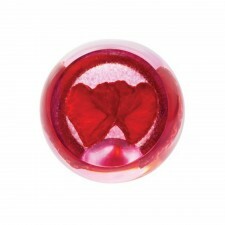 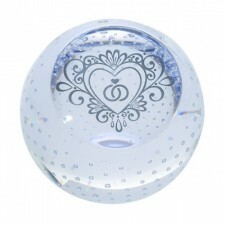 Combining innovative design and quality glassmaking techniques, the range of Caithness Glass paperweights is highly collectible. 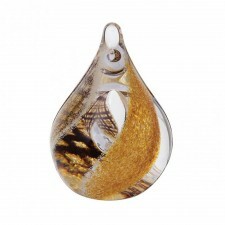 Be inspired by the colours and designs of the world renowned Caithness Glass.